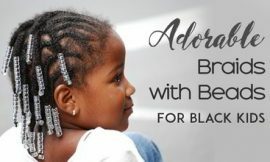 Black is beauty and beauty is black, there is no existence of beauty without black. 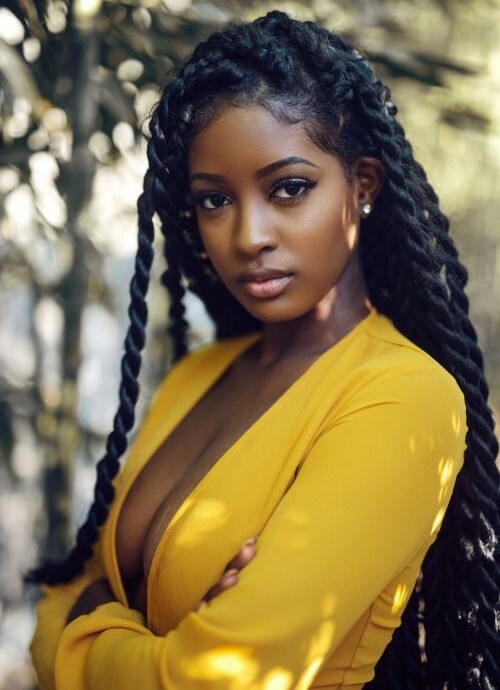 From this point of view, black people are the most beautiful people on the planet. 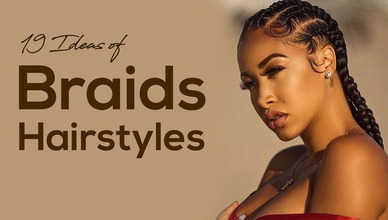 But we always want some extra, that’s why we do different types of styling in every part of our body. 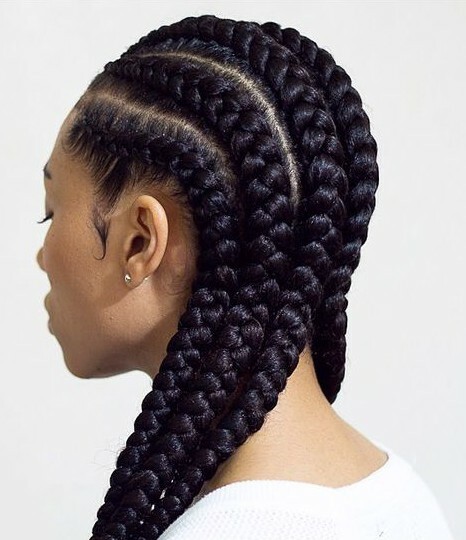 But the style of your hair affects your beauty most. 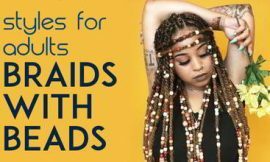 So the braids are so necessary for you. 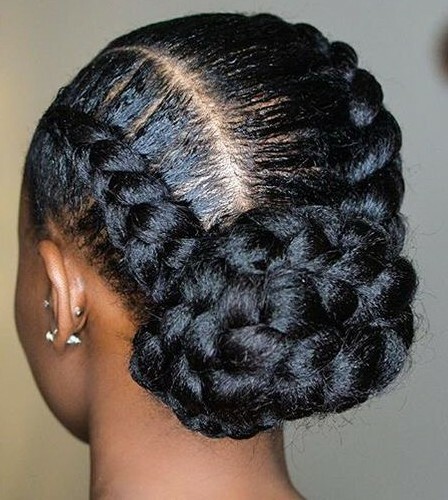 Know this hairstyle, I think you most of you do. 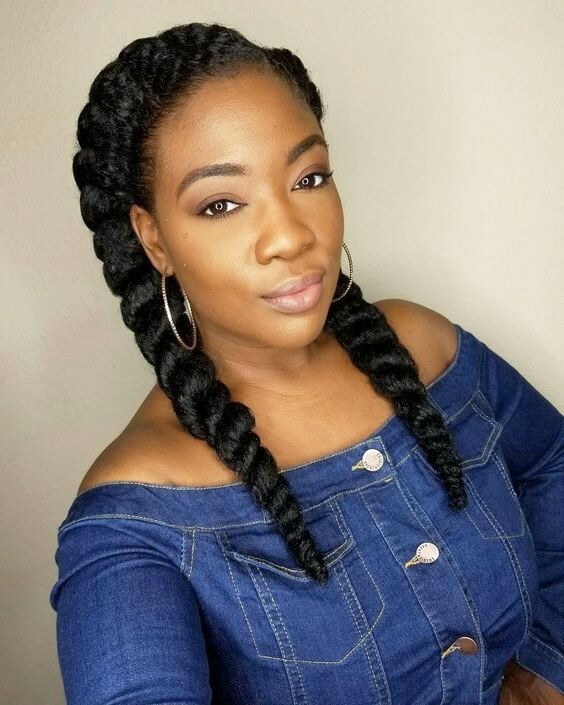 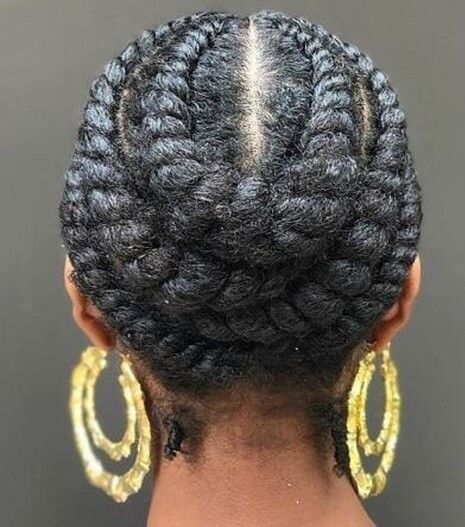 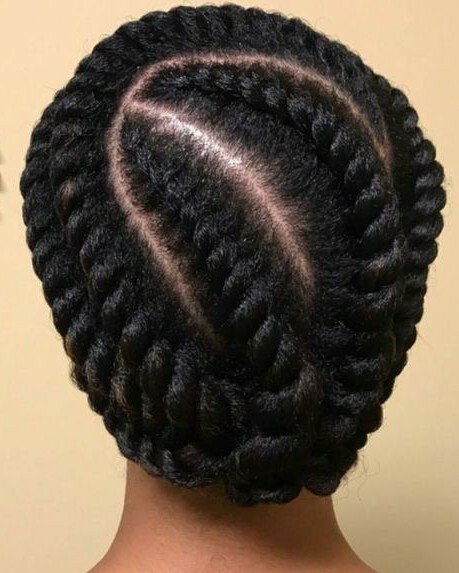 This is a flat twist with braids. 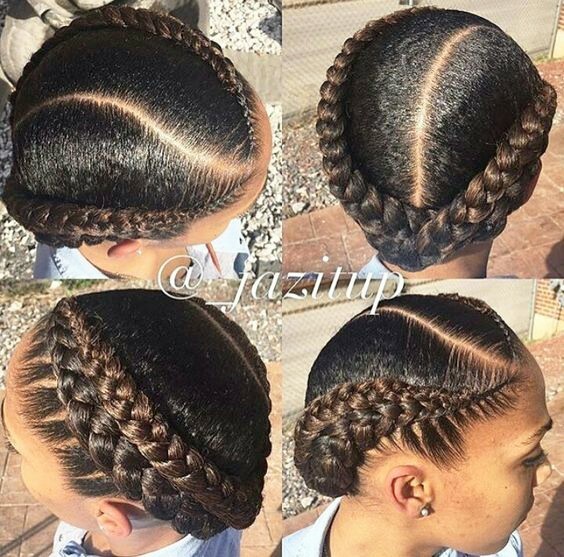 And yes, it is one of the topmost used hairstyles among African American women. 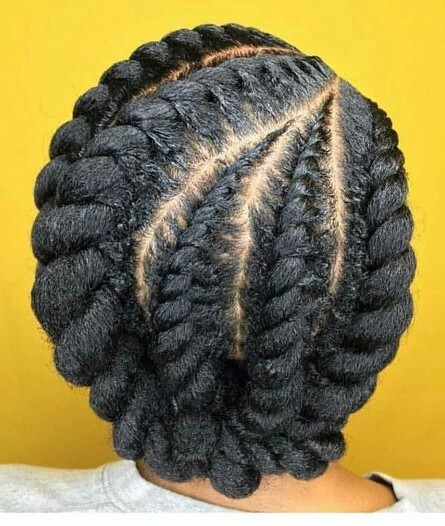 The braids look like just as the floral patterns. 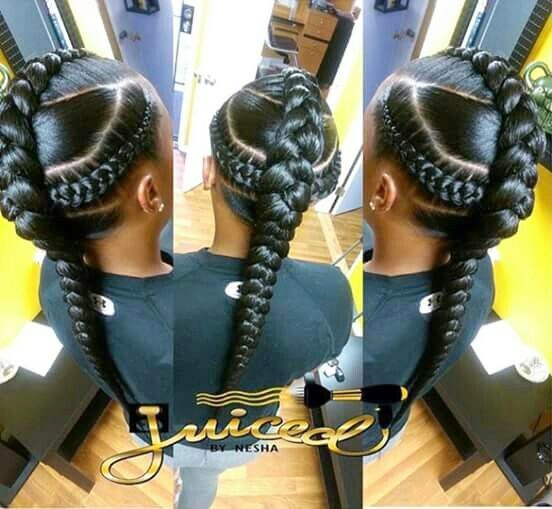 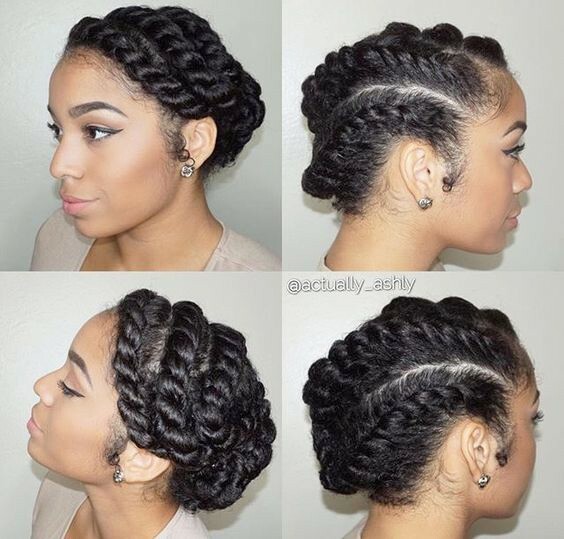 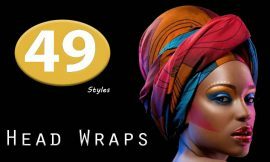 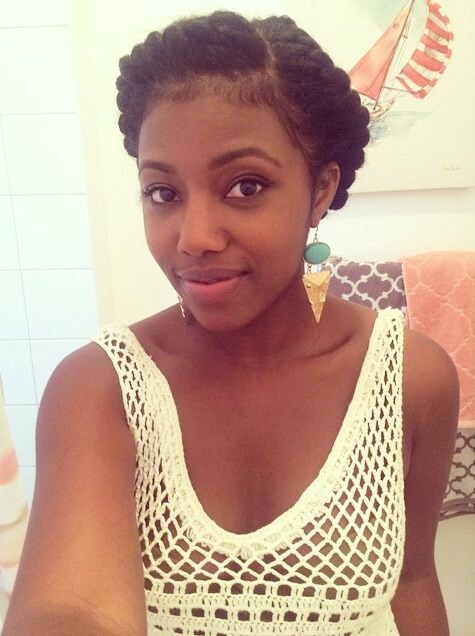 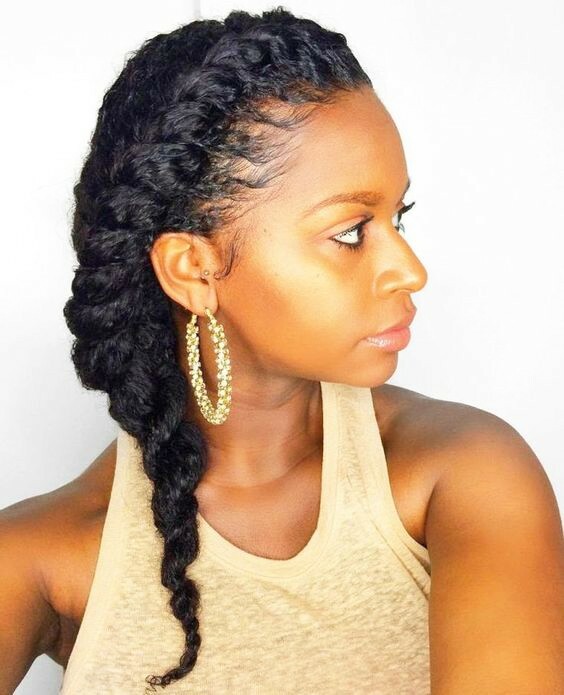 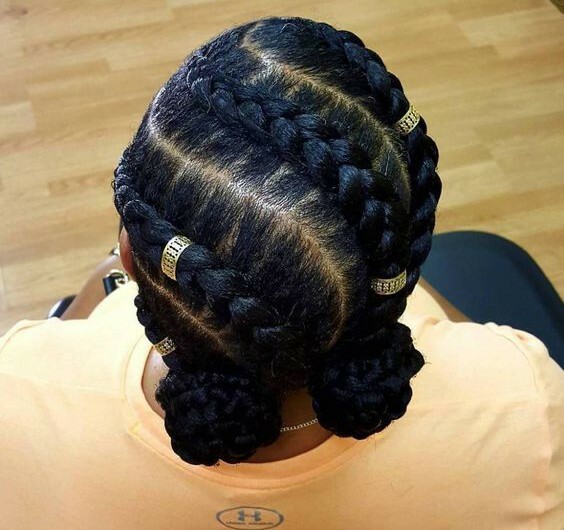 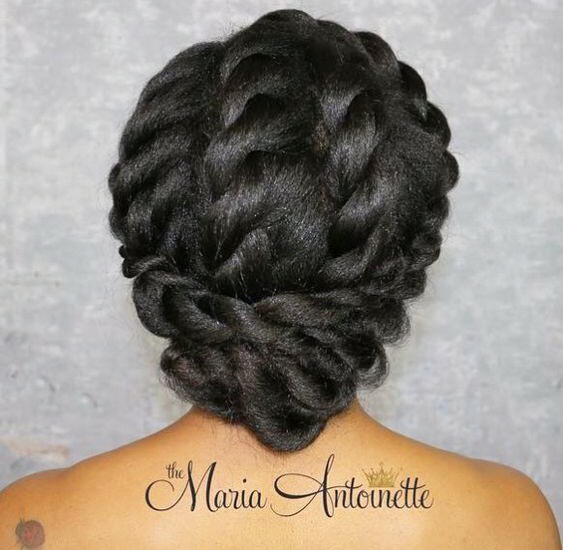 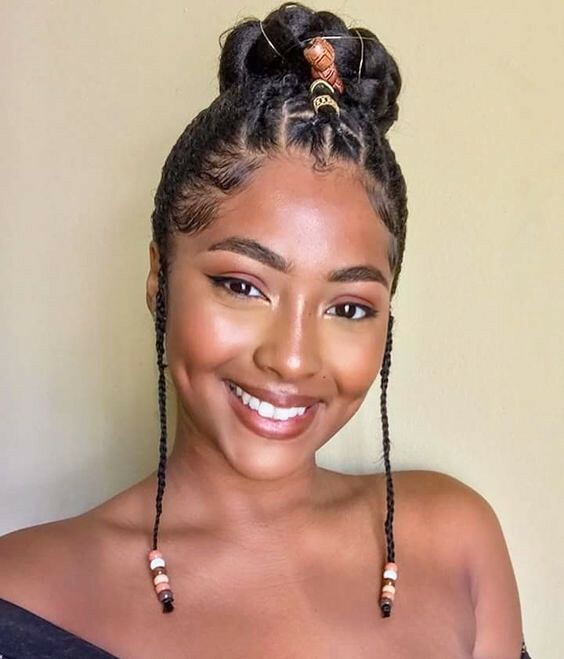 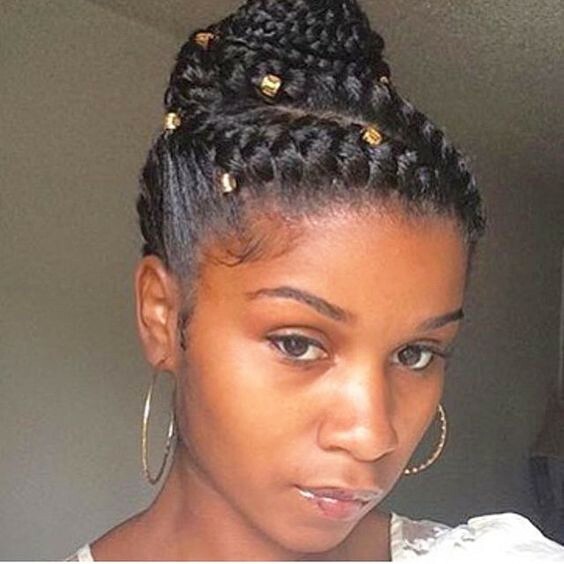 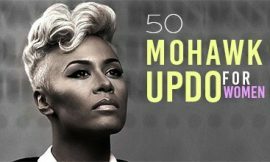 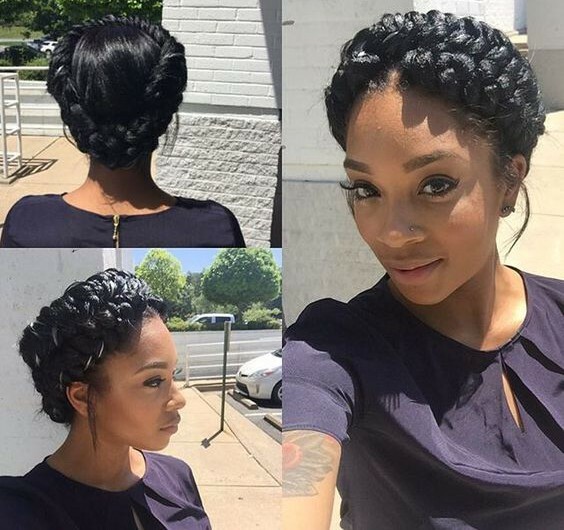 For, summertime, this natural hairstyle is one of the best options for you to do. 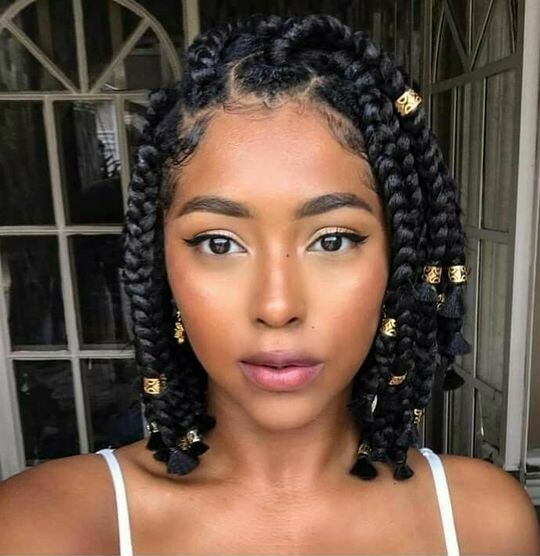 Hi I need hair style for 4D hair texture that are flattering. 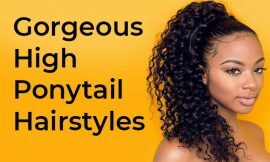 Right now wearing protective hair (wigs) until I can find something suitable for me. 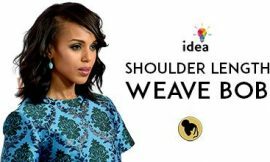 My hair is shoulder length and very thick.